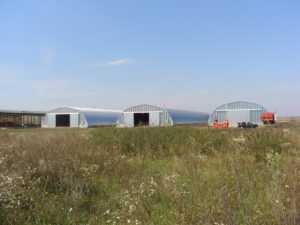 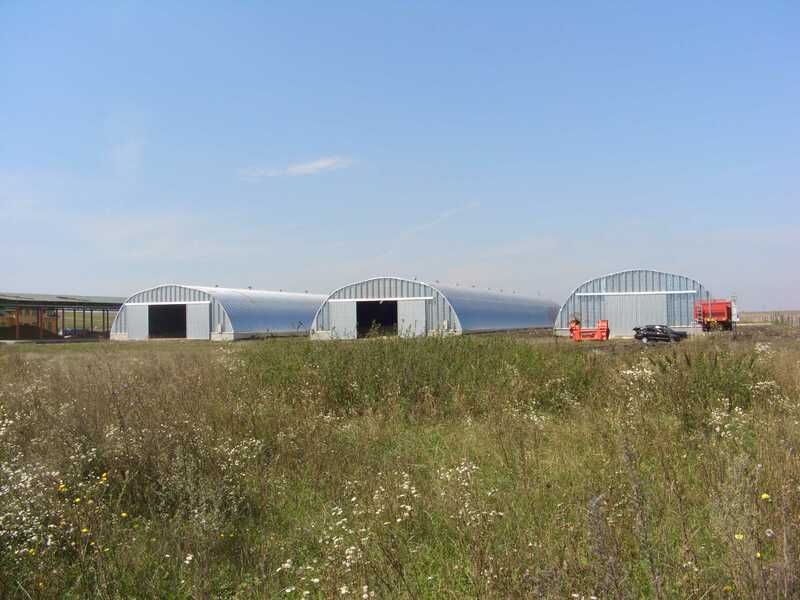 Sunward-Ukraine Company is engaged in the manufacture and the turnkey construction of arch-type buildings (hangars) for the agriculture. 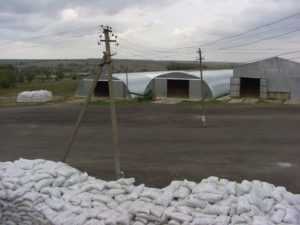 The main focus of our company is the construction of arch-type grain storage facilities. 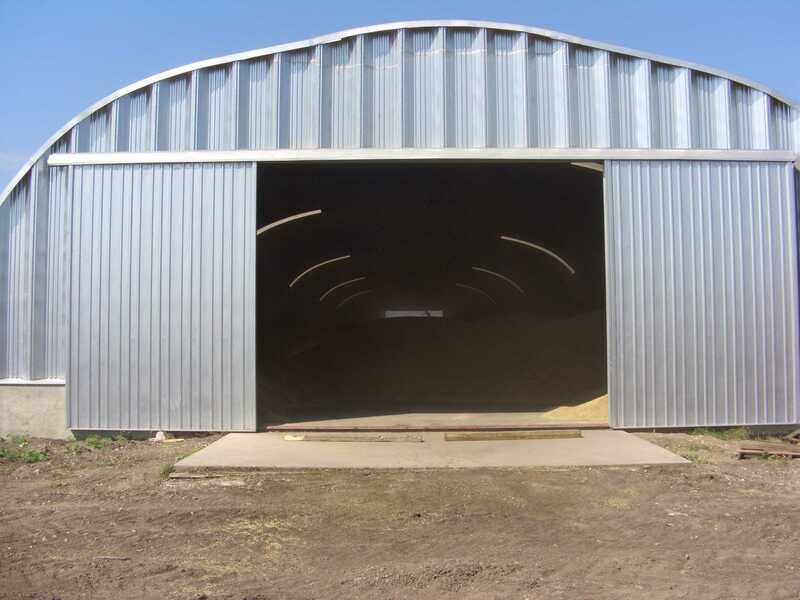 Since 1992, we have manufactured and installed more than 1,000 hangars for, inclusively, grain storage. We have clients not only from Ukraine but also from such countries as Moldova, Romania, Hungary, Slovakia, Poland, Belarus, Russia, Georgia, Kazakhstan, and Turkmenistan. The main advantage of these hangars is the fact that they can withstand significant internal loads on the building envelope (grain can be loaded to the height of up to two meters without the need to use additional external wall supports) due to the specially designed shape of the profile. This means that you get a full-featured grain storage facility rather than a simple shed. 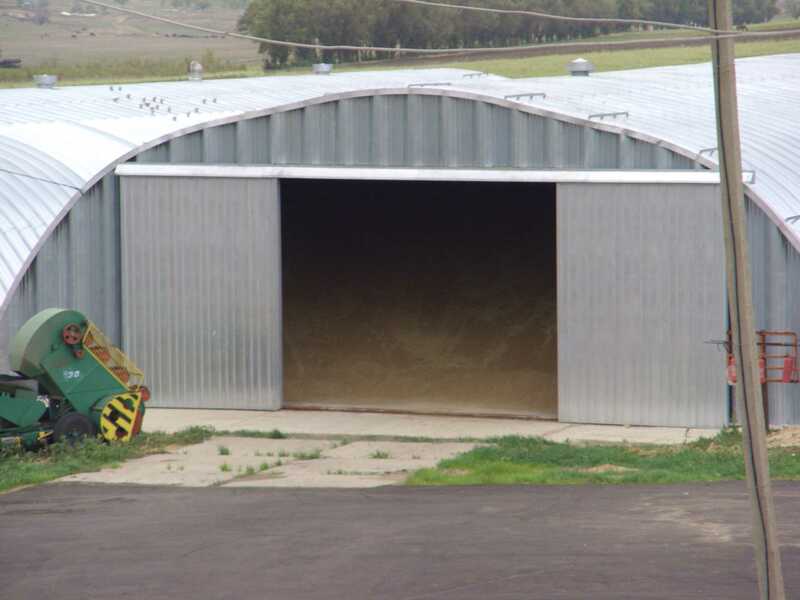 The low rate of material consumption directly affects the price of our hangars. 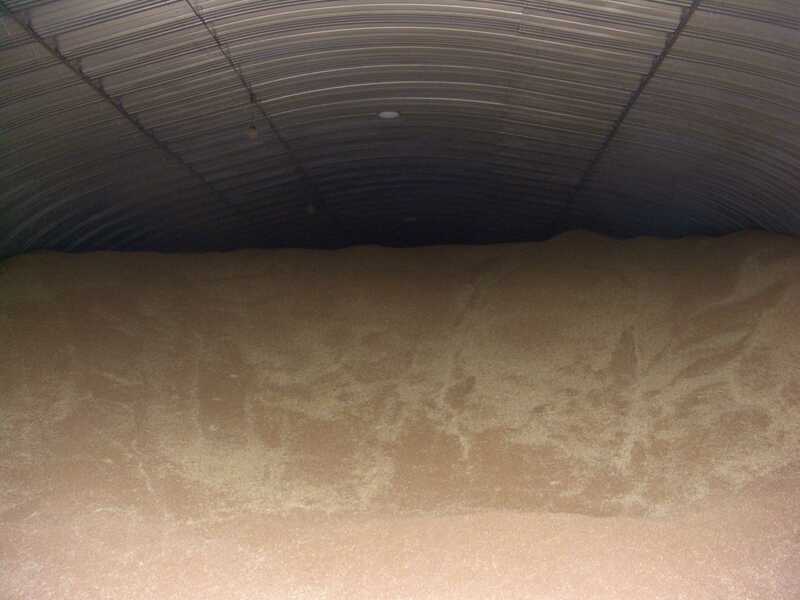 Since a structure dimensioned at 15*30 m weighs 10 tons and can store 1,000 tons of grain, the investment payback period for a hangar will be 2–3 years!!! 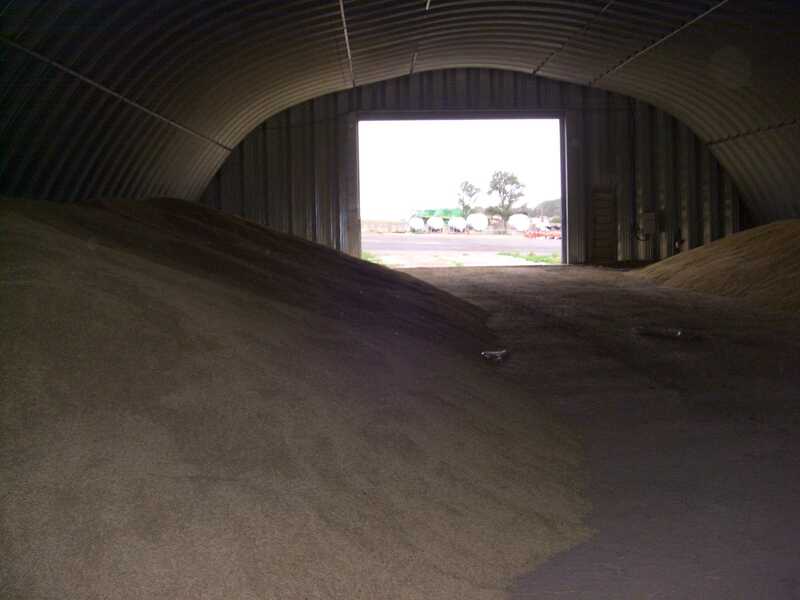 You can learn more about the cost of a grain storage facility by giving us a call at +380-97-121-20-20 or +380-50-366-20-20.